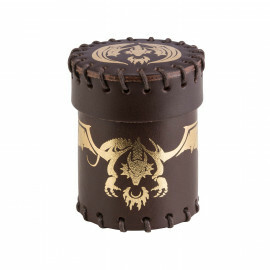 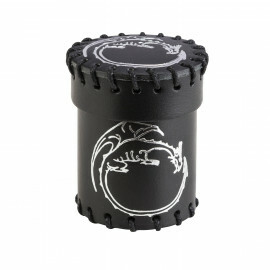 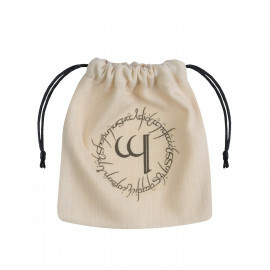 The White and Black set is associated with the belief that white dragons are the noblest of all known. 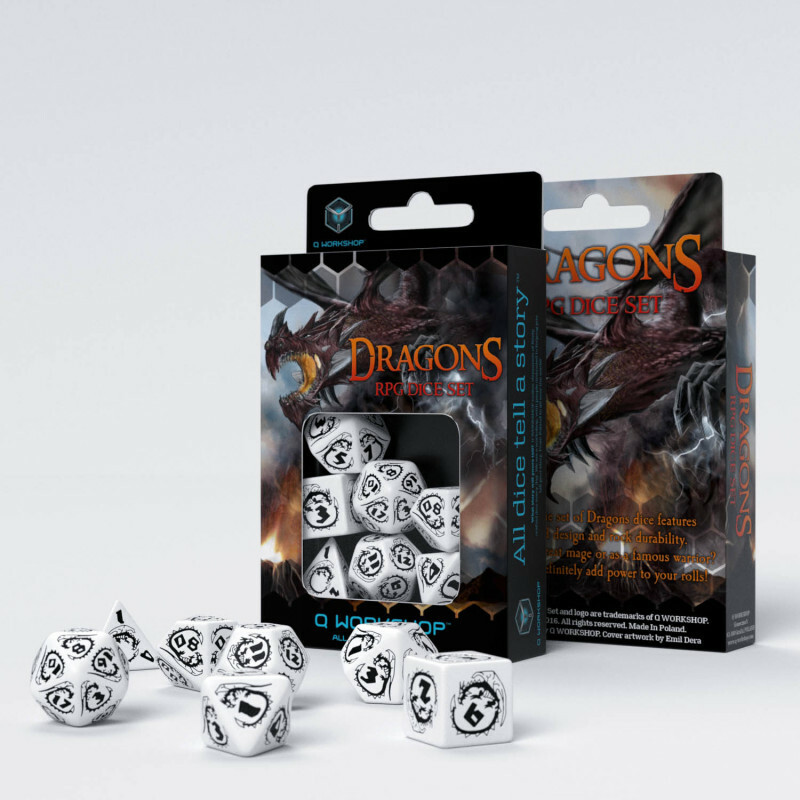 Their colour is purity, righteousness and nobility, although many associate them with dragons of Winter or Death because white is the colour of mourning in many cultures. 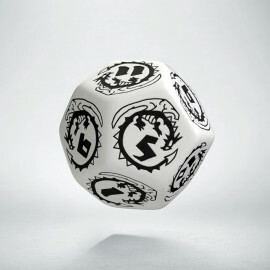 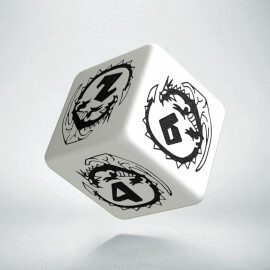 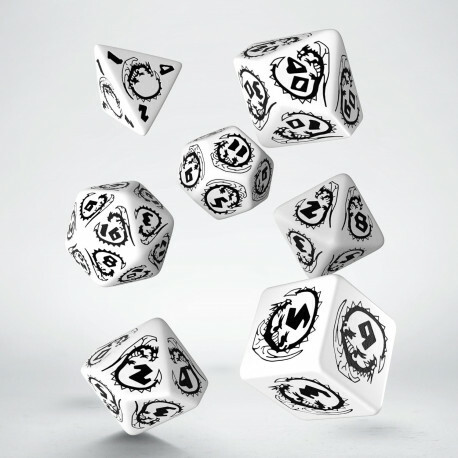 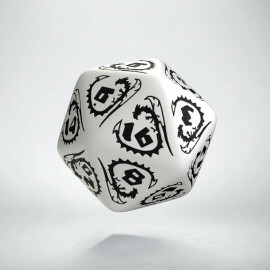 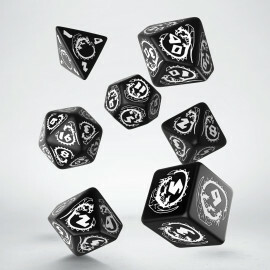 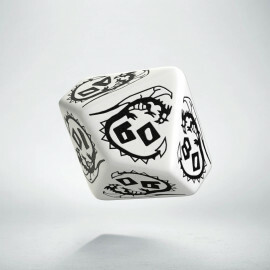 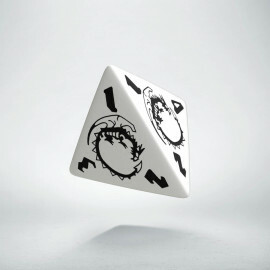 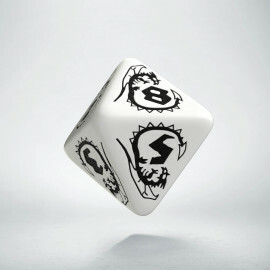 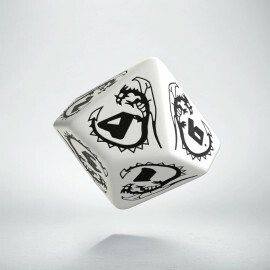 Our white and black dice are therefore versatile. 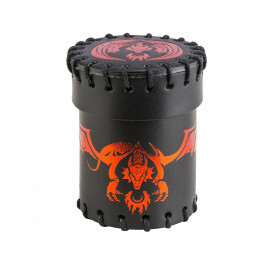 They will be good for the Viking, the paladin, and the killer. 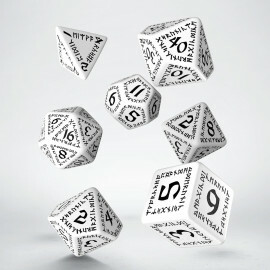 They are dice for a person with clean hands, only because they are often washed.